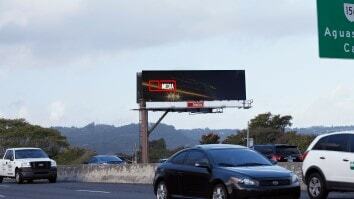 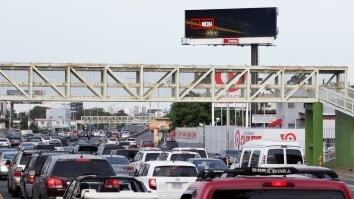 Why Don’t Other Companies Show Billboard Traffic? 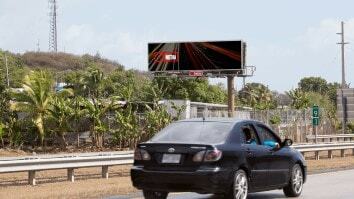 You may be asking yourself then “why do most billboard companies not display their billboard traffic on their site if this is the largest indicator of a billboard’s success?” The reason is, more often than not, because those billboard companies have outdoor media in locations that do not offer very high traffic. 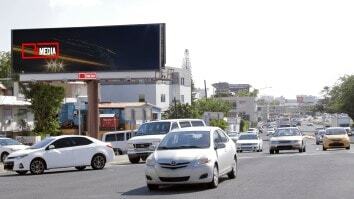 They assume that many customers will simply buy a billboard for the sake of having one rather than focusing on their return on investment. 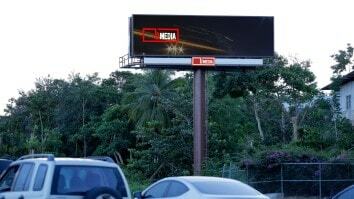 bMedia Group does not follow this trend. 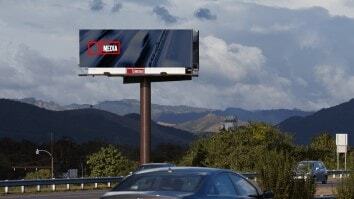 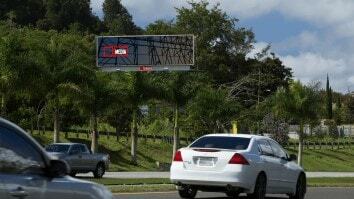 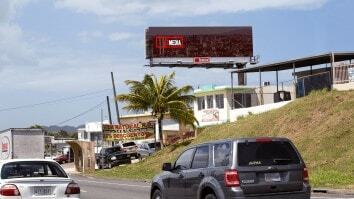 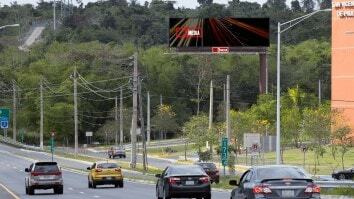 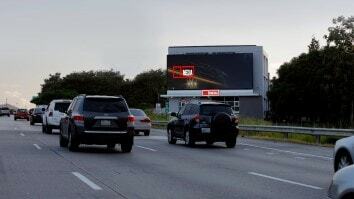 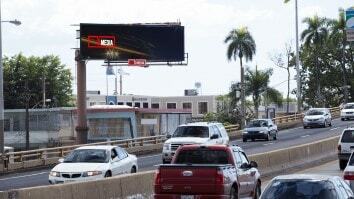 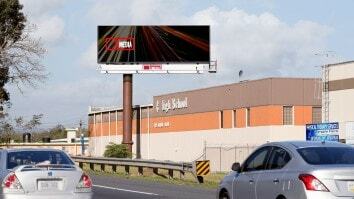 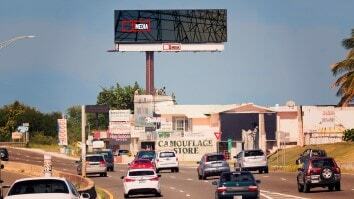 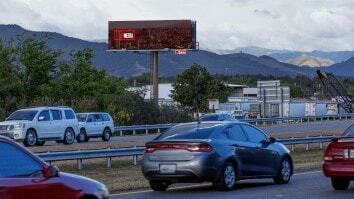 We will tell you how much traffic you can expect to see for each billboard. 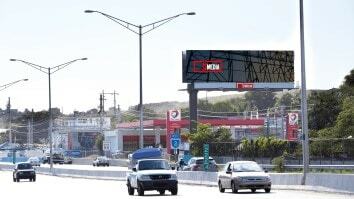 We can do this confidently as we only acquire billboards in very high traffic areas in order to give our customers the most bang for their buck. 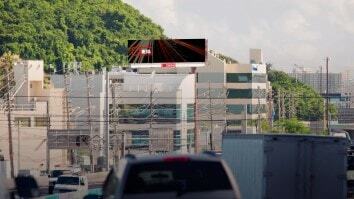 At bMedia we have a variety of eclectic placements of billboard advertising signs all in high billboard traffic areas; ranging from 95,000 to 135,000 views! 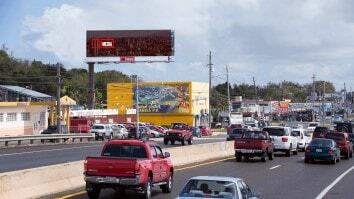 Please see below for our billboard location areas and their billboard traffic statistics. 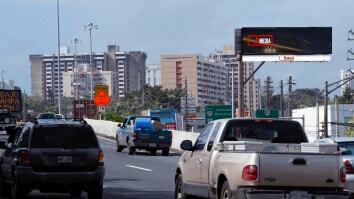 We also offer a DEC Calculator to estimate billboard traffic statistics.